Buyequip has a team of talented professionals able to offer a range of services tailored to our clients’ needs. 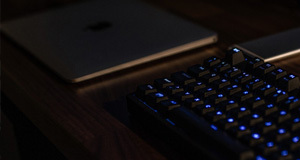 We understand the challenges of IT deployments, asset relocations and disposals, data security and e-waste recycling. We have the experience to ensure your service solution is delivered exactly as planned. Want to recover value on your old IT assets? Buyequip provides rebates for old computer and IT equipment. With a global network of electronic buyers, Buyequip ensures competitive rebates. Buyequip ensures that your data is securely erased from hard drives prior to resale or recycling by using a combination of hard drive wiping software and physical destruction methods. Buyequip provides a range of IT Logistical services including IT collections, IT relocations, server de-racking and re-racking, IT deployments and storage. All our services are prompt, hassle free and professional. 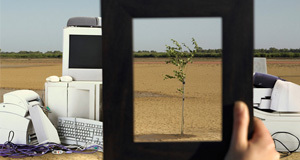 eWaste is non-biodegradable and should be disposed of responsibly. 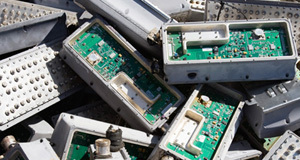 Buyequip uses a range of reuse and recycling channels to ensure that your electronic waste that has reached the end of its life has minimal impact on the environment.